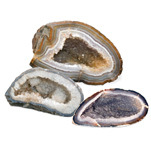 The inside of these natural agate geode specimens from Brazil are covered with beautiful tiny, naturally terminated crystals and have a polished front. 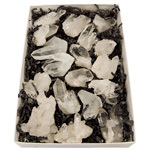 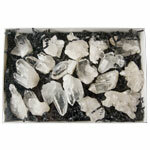 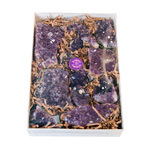 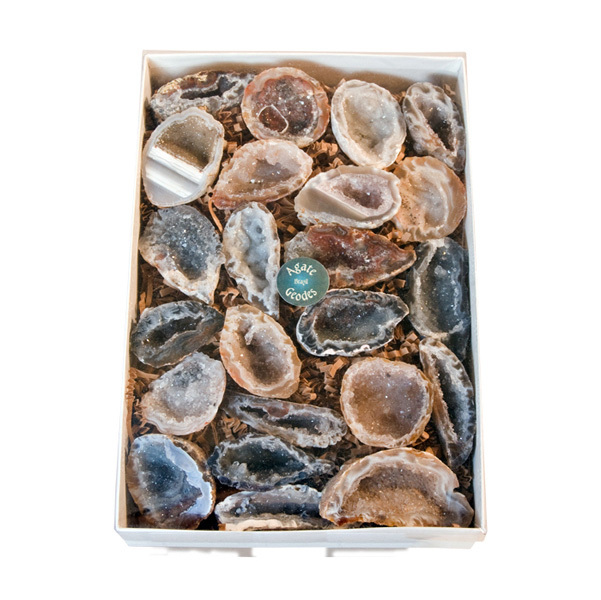 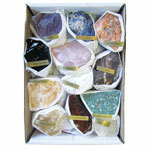 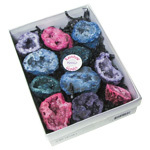 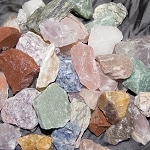 Geodes can be sold individually or as a full box. 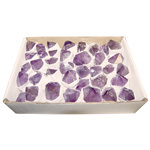 They are a spectacular decorative element in the home when incorporated into displays, furniture, tiles, etc.